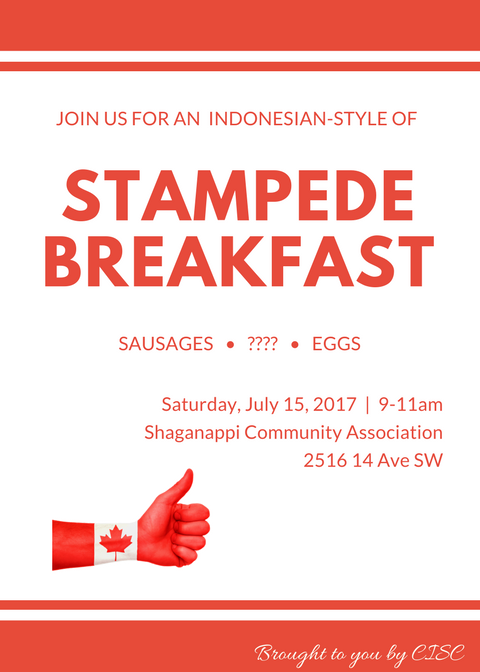 The one and only : CISC style of Stampede Breakfast!! Curious? Then come & join us!